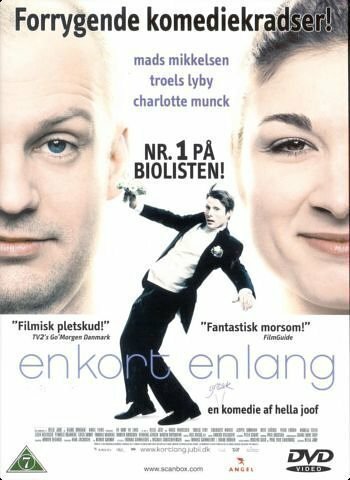 A fun Danish movie. The plot is very simple, and from the start you are able to guess what it going to happen all the way through. It has some laughs in it, but nothing impressive.